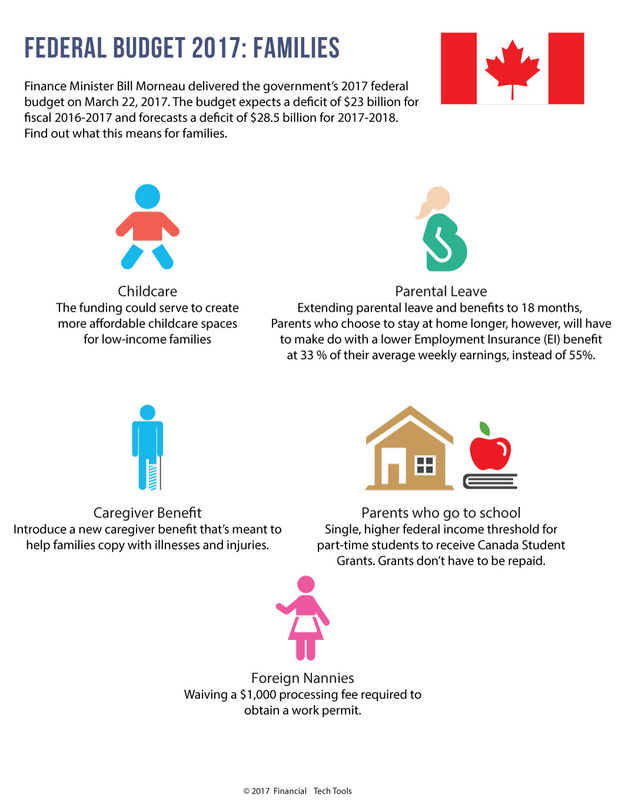 Childcare: The funding could serve to create more affordable childcare spaces for low-income families. Parental leave: Extending parental leave and benefits to 18 months, Parents who choose to stay at home longer, however, will have to make do with a lower Employment Insurance (EI) benefit rate of 33 per cent of their average weekly earnings, instead of the current rate of 55 per cent. 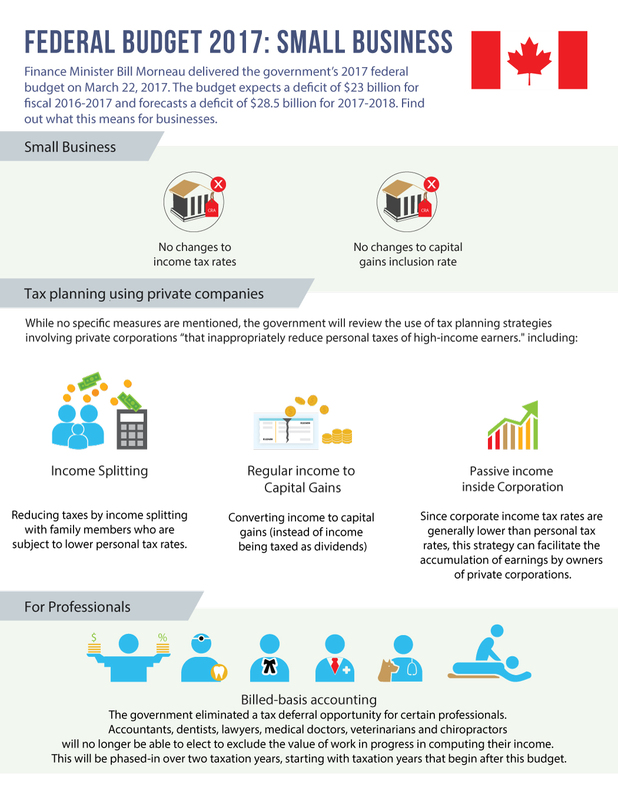 With the tax filing due April 30, we’ve included new tax highlights for the 2016 taxation year.